Our 5 star boats come with fitted kitchens including a fridge, microwave, TV and DVD player. There are some lovely pubs and restaurants dotted along the riverside. Just moor up for lunch and enjoy. 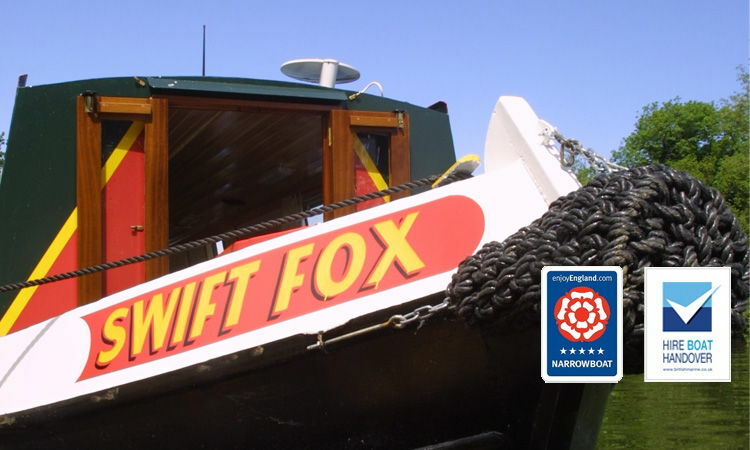 Our expert Narrowboat building guarantees you the finest 5 star boats. 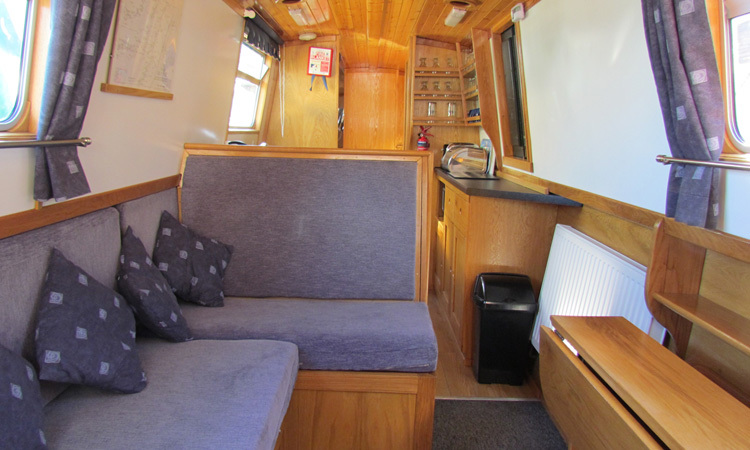 On our Narrowboat holidays you can relax on board in the cosy living space and discover beautiful fenland countryside. 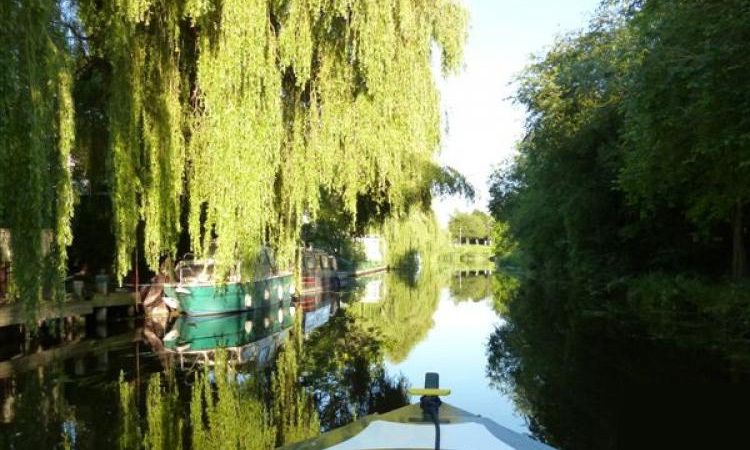 During your boat hire visit historic towns and cities, such as Ely and Cambridge both steepled in UK heritage. All at your own pace, you decide where to go, what to do and when to moor the boat. Our narrowboat holiday breaks can be taken as a week, weekend break or midweek breaks. We can also supply longer canal boat holidays but please call us at the office. 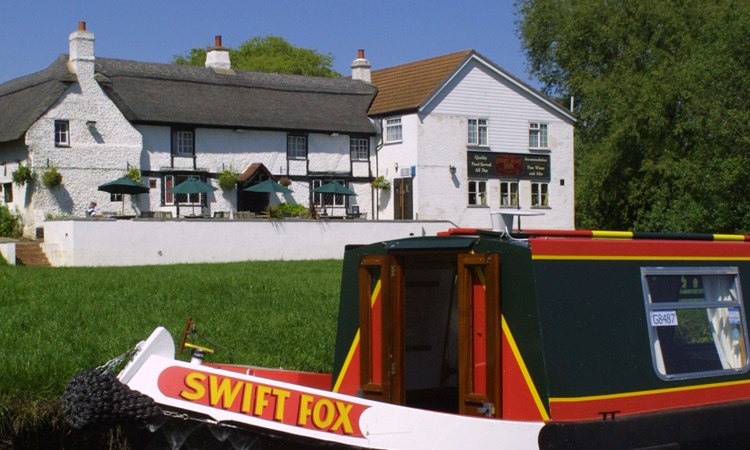 Our narrow boat hire base is central to the Fenland waterways. Starting in March you can explore Cambridge, Ely, Huntingdon, Northampton, and beyond on your boating holiday. It’s a great uncrowded alternative to the Norfolk Broads and you can hire a canal or barge style boat for a more comfortable living space. 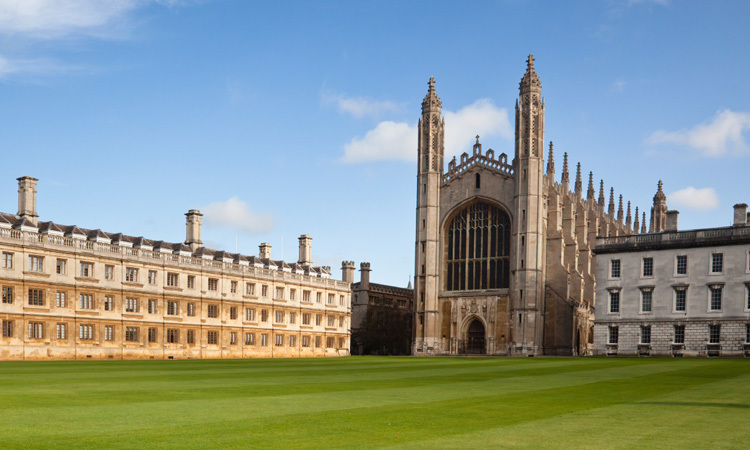 Hotspots: Cambridge Universities, Ely Cathedral, Ferry Meadows park.